Real Madrid are said to be eyeing up Spurs and Denmark international Christian Eriksen as an alternative signing to Man United superstar Paul Pogba. A lot has been said of Pogba’s future in recent weeks, with a number of reports linking him with a transfer switch to Spanish giants Real Madrid. And it seems like the club are seemingly turning against the idea of signing the Frenchman in favour of turning their attentions to Eriksen. As per Don Balon, Los Blancos president Florentino Perez looks as if he’s going to turn his attentions to signing Eriksen as an alternative to Pogba, this despite manager Zinedine Zidane requesting that the club sign the Man United star. The report also notes that Eriksen’s price tag currently sits at around €80M, a fair price for a player of Eriksen’s elite quality. Eriksen has proven to be one of the best creative midfielders in the world these past few years, something Real could definitely do with at the moment given the form of some of their biggest names. 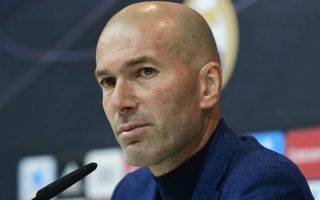 Stars like Isco, Marco Asensio and Luka Modric have all been performing well below-par this year, and it seems like Real are going to resort to dipping into the transfer market as a way to solve their creativity issues from midfield. 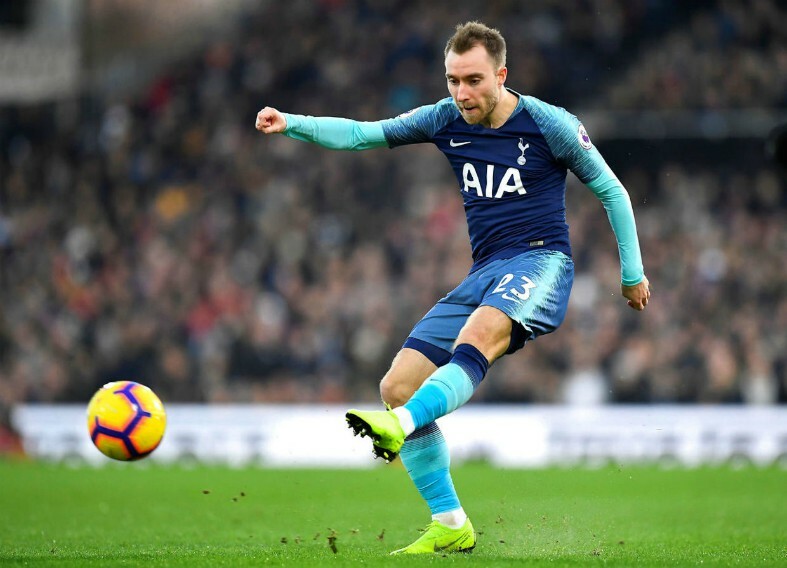 Eriksen has been in fine form for Spurs this season, and is one of the main reasons the north London club are still going strong in the Premier League and Champions League despite numerous injury troubles to their squad. The Dane has has scored eight and assisted 15 in all competitions this season, as Spurs look to finish in the top four of the Premier League, and advance as far as they can in the Champions League.